ST. GEORGE — Police are investigating Thursday following the discovery of an abandoned car that had crashed and rolled off Pioneer Parkway in Santa Clara Wednesday night. 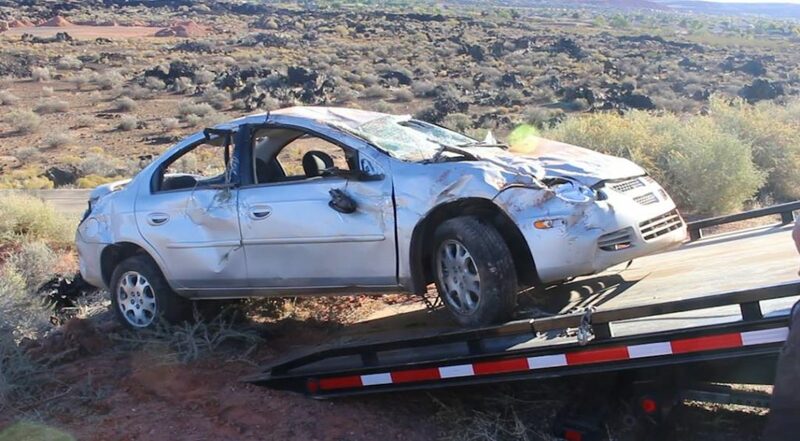 The vehicle, a silver Dodge Neon, rolled and came to a rest in an embankment approximately 50 feet from where it left the roadway, Tobler said. The vehicle was discovered at approximately 8:30 a.m. Thursday by someone hiking on a pathway in the area. Police said they are unsure of the exact time the crash occurred. 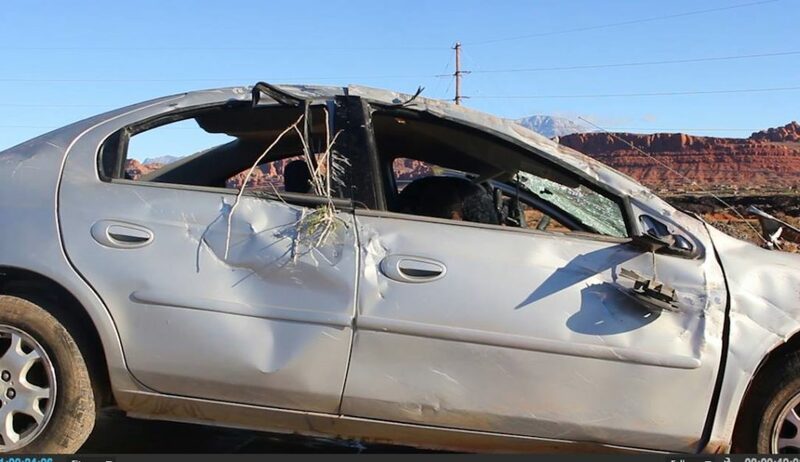 When the vehicle was found, the windshield was crushed, airbags were deployed, the engine was cold and the unknown driver was nowhere to be found in the area nor at Dixie Regional Medical Center in St. George. 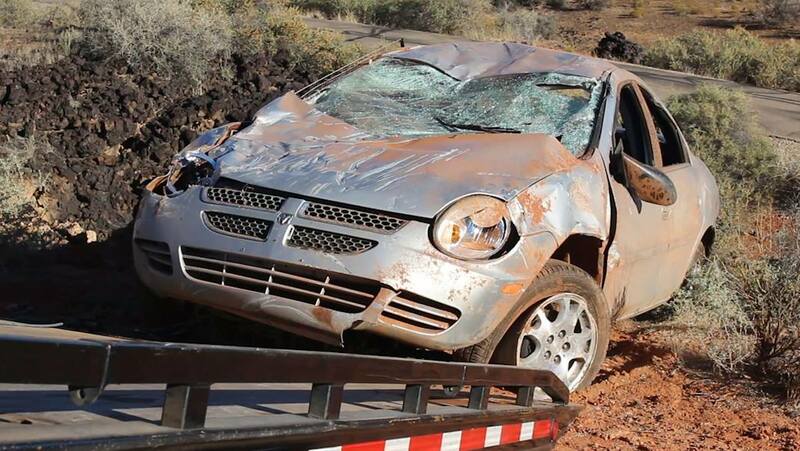 It did not appear anyone had been ejected from the vehicle during the crash, Tobler said. An investigation into the incident is ongoing, as this report is published.